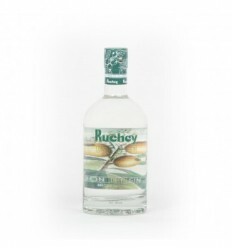 In Ruchey, besides taking care of the quality of our products, we invest in research and innovation. 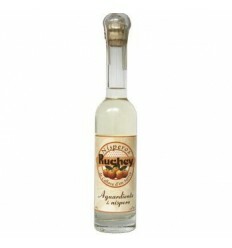 Good proof of this is the Ruchey medlar salt. Made with sea salt and dehydrated medlars, following the strictest quality controls, this suggestive gourmet product is a nod for all those who wish to combine traditional cuisine with new gastronomic bets. 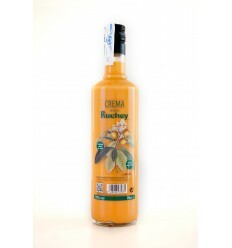 The Ruchey medlar salt is sold in a single size of 200 gr. Its presentation in a careful container of glass favors its preservation, avoiding that it loses its original essence to medlar. 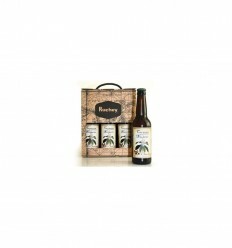 Surprise your own by adding a special touch to your meals, with a slight fruity taste of loquats. 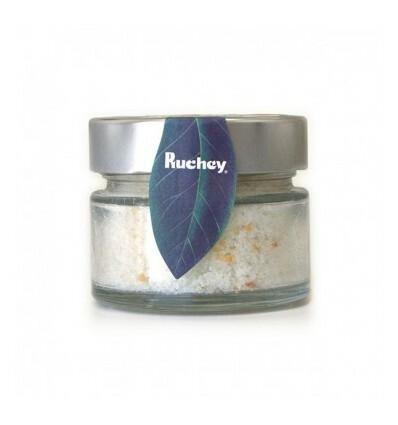 Try the loquat Ruchey salt. In addition to seasoning, you will enrich your dishes. 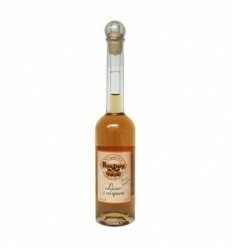 Rye loquat salt is ideal for seasoning meats, fish and rice. 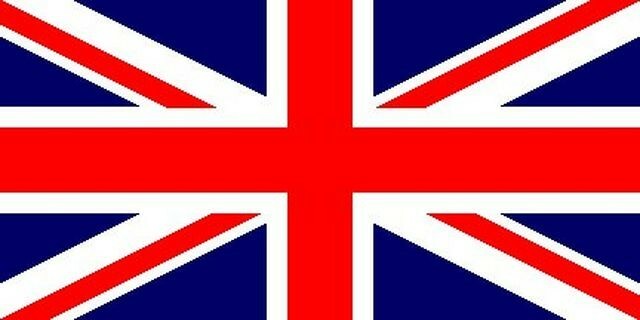 Average nutritional value per 100 g.